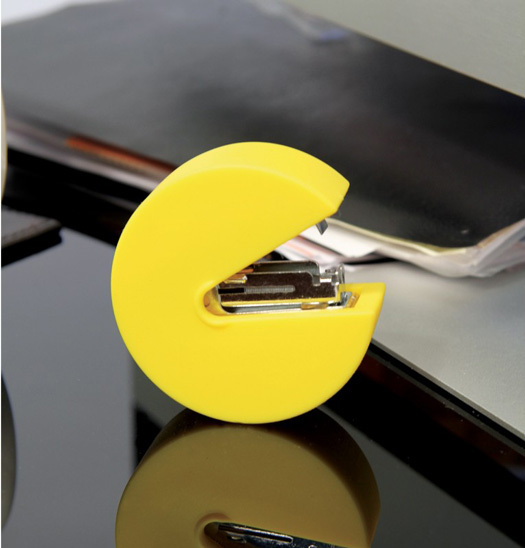 Bring some PAC-MAN gaming fun to your desk top with this fun and practical PAC-MAN Stapler. 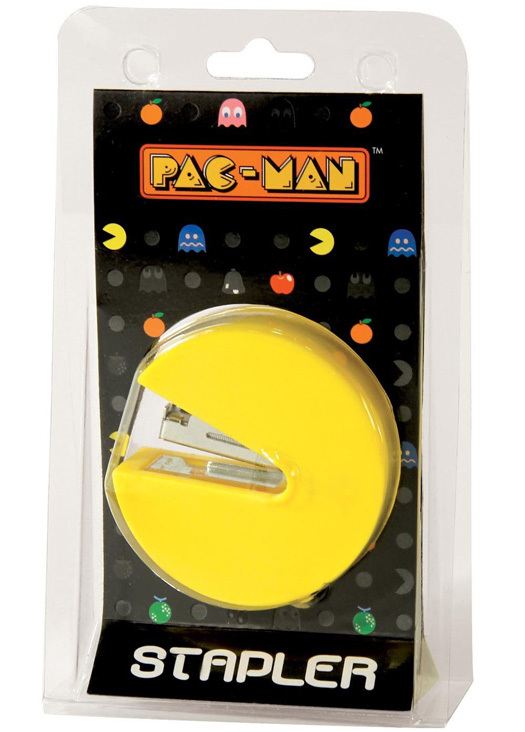 Immediately recognisable as the iconic PAC-MAN gaming character from the famous video game, this cute stapler is a great gift for all fans of Eighties retro. 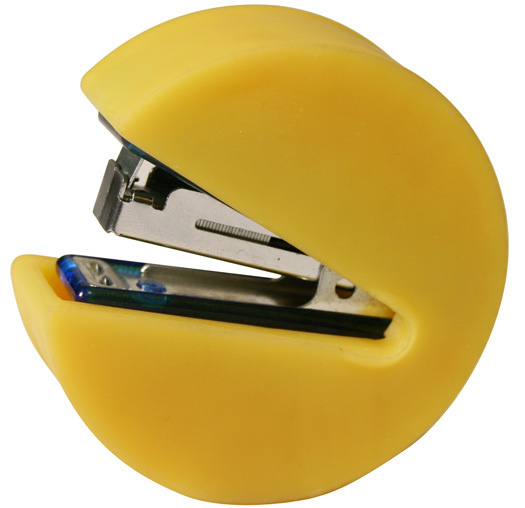 Made from flexible TPE rubber, the yellow PAC-MAN shaped case in which the stapler sits is both durable and recyclable. 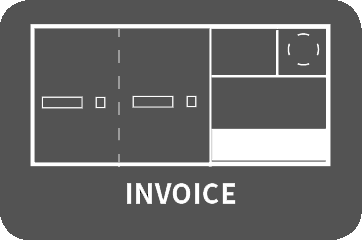 The diameter of the PAC-Man Stapler is just under 7 cms so it’s neat enough to fit in any desk drawer. Included with the PAC-MAN Stapler is one strip of 9 mm staples. To replace the staples simply slide the stapler out from the yellow casing and insert another strip. Once the PAC-MAN Stapler is out of the case, you will notice there is s staple remover at the back of the stapler near the hinge for easy removal of staples. Once filled with new staples, the stapler slides easily back into the yellow case. Simply insert your pieces of paper into PAC-MAN’s mouth and push the mouth together in order to staple. 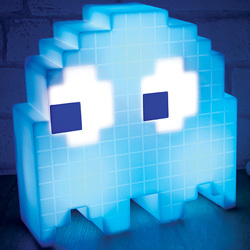 If you like the PAC-MAN Stapler why not check out our other fantastic PAC-MAN gifts.